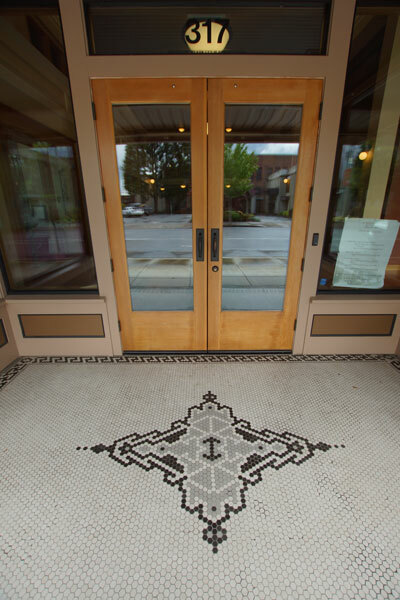 We invite you to relax, renew and revitalize at our 6,000 square foot full service salon and day spa, nestled in historic downtown Albany, Oregon. Situated on three levels of a beautifully restored brick building, Level Three offers a variety of services including hair care, nail care, skin care, massage, body scrubs and wraps, facial treatments, waxing, spray tanning, lash & brow treatments and more. You’ll be welcomed on our main floor where you’ll find our inviting reception and nail area including 4 manicure and 4 pedicure stations. With natural light and views of the river our top floor is an upbeat and fresh space dedicated to hair services. With our professional and creative stylists this is where the magic happens. Relax and rejuvenate as you visit our spa level with its 11 private treatment rooms for esthetics and massage therapy, men’s and women’s locker rooms with infrared saunas, and a waiting /relaxation Sanctuary. A visit to Level 3 is relaxing, fun, inviting and unique.